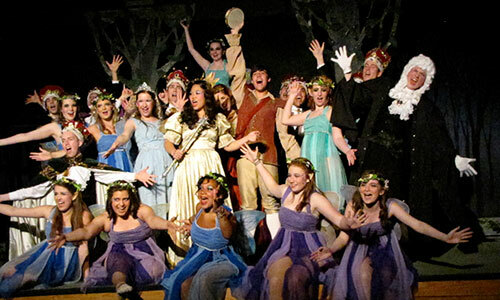 The ensemble Singer’s Theatre Workshop has provided Denison University students with performing opportunities in productions of opera, operetta, and musical theatre, for over 15 years. 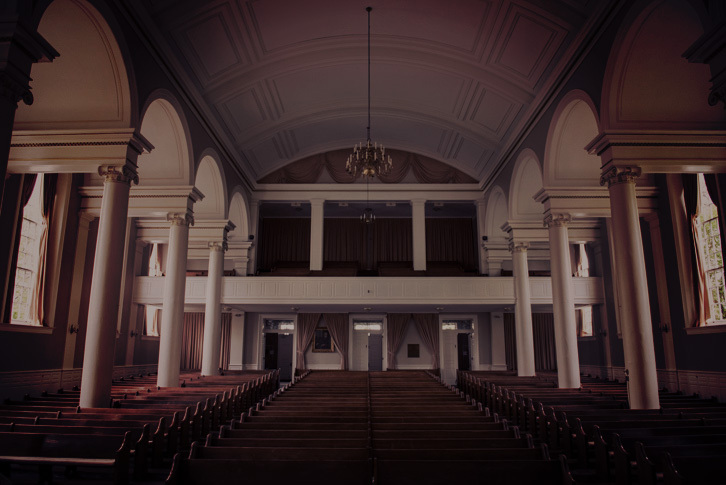 Denison students have embraced this class, with many participating all four years of their college career. Singer’s Theatre students always represent a wide range of academic majors, but these students all share a love of performing.